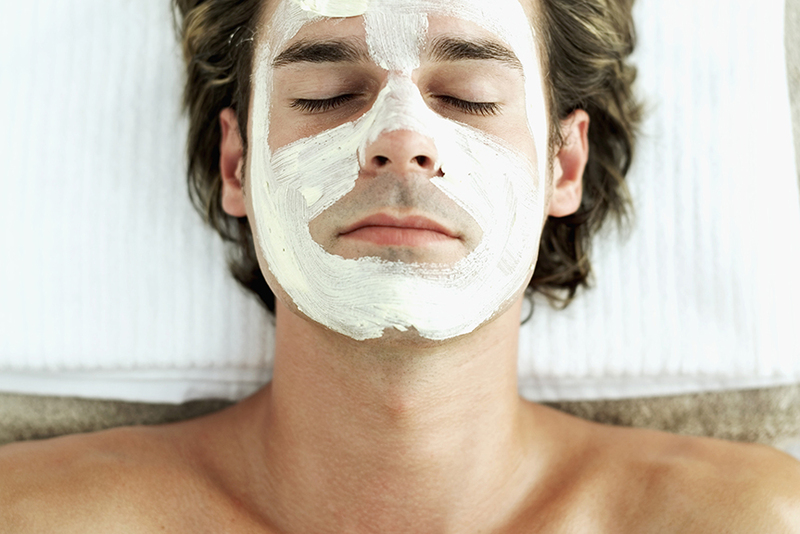 Tailored for a man’s unique skin needs, this deep-cleansing therapeutic facial addresses sensitivity, razor burn, ingrown hairs, environmental stressors, dryness and aging. Designed to boost circulation and rejuvenate skin cells, this anti-aging and detoxifying facial includes a comprehensive cleansing to help eliminate impurities and prepare skin for gentle extractions. Extractions are followed by an organic mask and nutrient-rich serum that will leave skin revitalized and ready for an active day.